The legalities of open-air canine dog sniff searches have always been a hot topic in the criminal law field. The reality is that K-9 dog sniff searches are a common law enforcement practice, and take place frequently. So the legitimacies surrounding these stops and searches continue to be complex and quite ambiguous. Continue below to learn what you really need to know about canine searches. The specifics of every individual traffic stop and dog sniff case are factually different, making it necessary to consult an experienced criminal defense attorney for a better understanding of canine dog sniff laws in your state, and how they might affect your case. Do this BEFORE you are faced with the question, “May I let the dogs sniff search your vehicle?” Because saying “no” to police can result in an instant arrest, suspended license, or worse, depending on what the laws are in your state. K-9 dog sniff searches most often take place during a routine traffic stop. The legal standard for an officer’s right to pull a motorist over is vague. Essentially, law enforcement can stop a driver for almost any reason, so long as they have “good faith” or “a strong belief” that a motorist has committed a traffic violation. If later it is discovered that no traffic violation actually occurred, the police officer still had the right to make the stop. However, if it is discovered that the officer stopped the motorist for invalid reasons, anything found in or around the vehicle is suppressed in court and cannot be used against the motorist. This is why a criminal defense lawyer will initially ignore the legitimacy of the dog sniff search, and first determine if the original traffic stop was valid to begin with. If an officer pulls a motorist over for a minor traffic violation, issues a ticket for the infraction, and completes the process for such a stop, they have no further reason to detain the person any longer unless they have reasonable suspicion that other crimes are afoot. For example, if the officer discovers a warrant for their arrest, or a suspended license, they have the right to take more time to investigate further. But if the warrant check comes back clean and everything else is good, and the motorist is already issued a ticket for the original reason for the stop, law enforcement cannot detain the driver any longer. 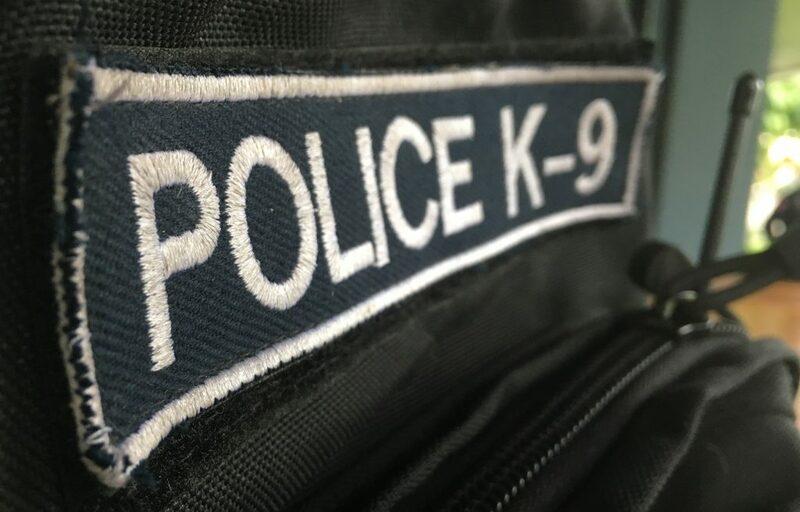 On the other hand, if a warrantless k-9 sniff is performed during the original stop, and before the officers’ duties of the stop are completed, the search and seizure procedures are NOT in violation of a motorists’ constitutional rights. Talk to a licensed and experienced Indianapolis criminal defense attorney for a complete understanding of your traffic stop and resulting criminal charges. 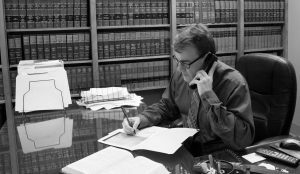 Trust Attorney David E. Lewis for professional and accurate legal advice you can trust. Call at 317-636-7514 to schedule a free initial consultation to discuss your case and the best possibly strategies for defense. This entry was posted in Criminal Law and tagged dog sniff searches legal, illegal dog sniff search, Indianapolis Criminal Defense Lawyer, Police K-9 Searches, refuse a k9 sniff search, say no to k9 search. Bookmark the permalink.